For the casual fan set on owning just one hits collection that contains the gist of Dylans best from the 60s through the 90s, the search is over. 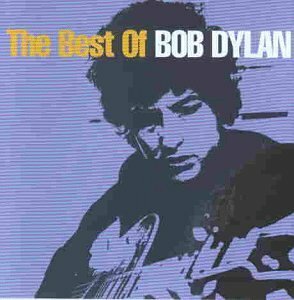 For those looking to get gems like Lay Lady Lay, Knockin On Heavens Door, Like A Rolling Stone, Gotta Serve Somebody, Blowin In The Wind and All Along The Watchtower all on one CD, this import-only release is perfect! To get all of those hits and most of the others on this set, youd have to buy all three of Columbias U.S. Best Of compilations (a total of $47). With this retrospective you get the very best of those three overviews --but on one disc & for well less than half the price! Digitally remastered. 1997 release. Sony/BMG. 2008.